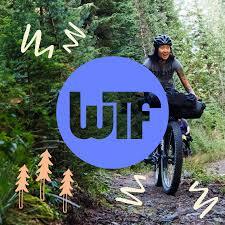 The WTF Bikexplorers is hosting a bikepacking summit in Whitefish. In addition to riding opportunities, the summit will include engaging educational sessions on promoting gender inclusivity within the cycling community. More details and registration here.